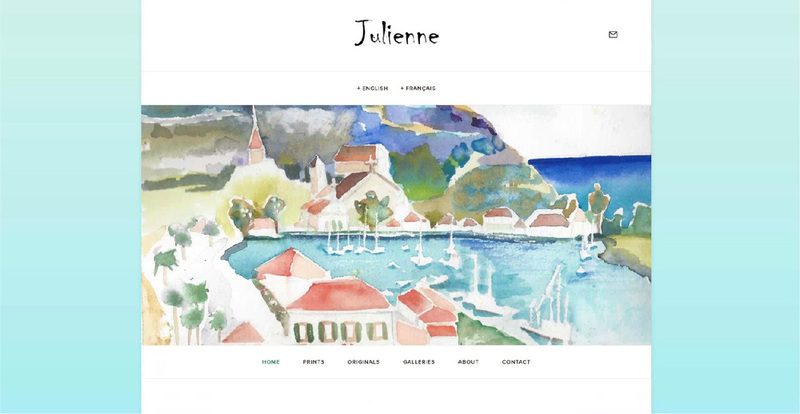 Julienne and her art is deeply woven into the fabric of St. Barth, that tiny morsel of France in the Carribean, where she paints and teaches art to the local children. She came to us to share those moments with the world. 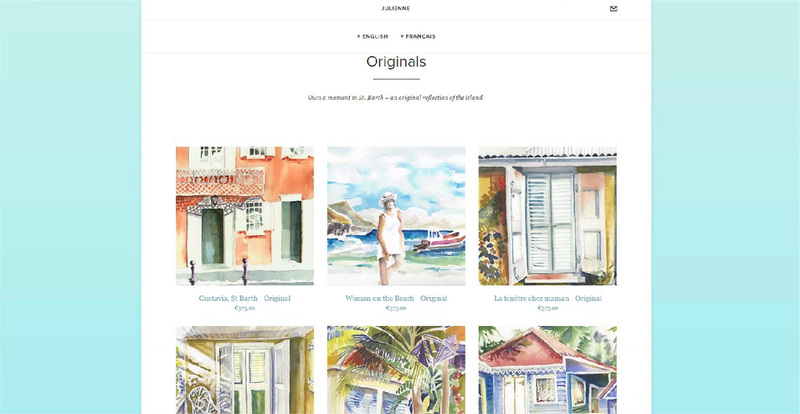 We designed a logo and website that not only communicates her love of salty air and a wet paint brush, but allows her to share and sell prints online.